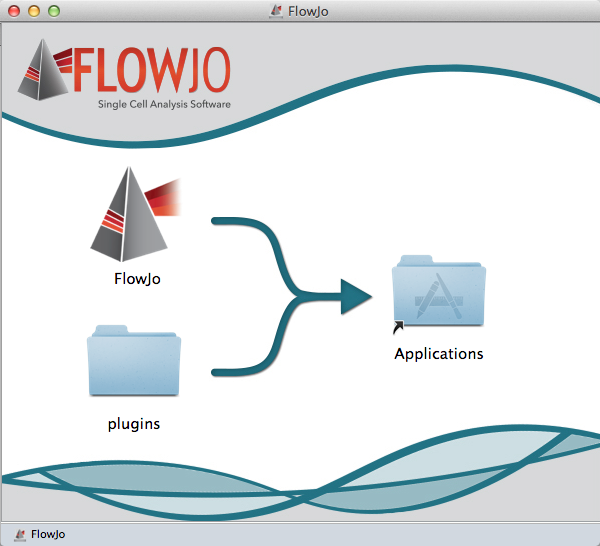 Plugins are executable java files that extend functionality of the FlowJo application. Five plugins are included with the FlowJo v10 installation package. These can be installed and used as shown below. Follow the steps outlined by the installer and save the plugins folder to your hard drive. 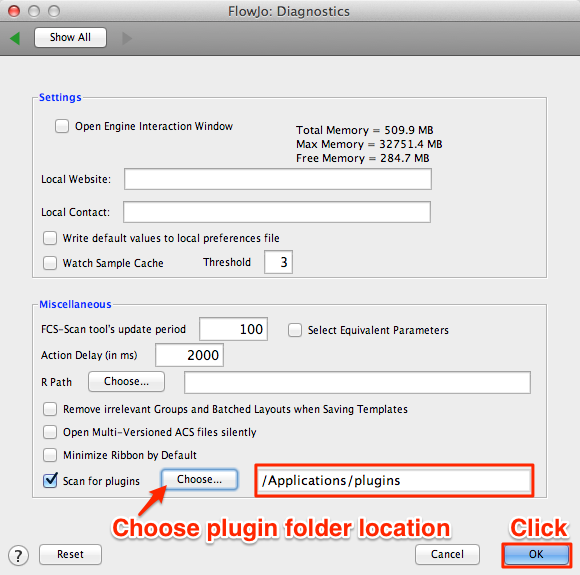 If you do not see individual plugins listed within the Plugins menu following installation, you may need to tell FlowJo the location of the plugins folder by specifying the folder’s file path in the Diagnostics section of FlowJo’s Preferences (FlowJo / Preferences / Diagnostics). Restart FlowJo. Your plugins should now appear listed in the Plugins menu. As new plugins become available, they will be posted for download from the FlowJo Exchange website, which can be accessed from within FlowJo under the Plugins Menu. 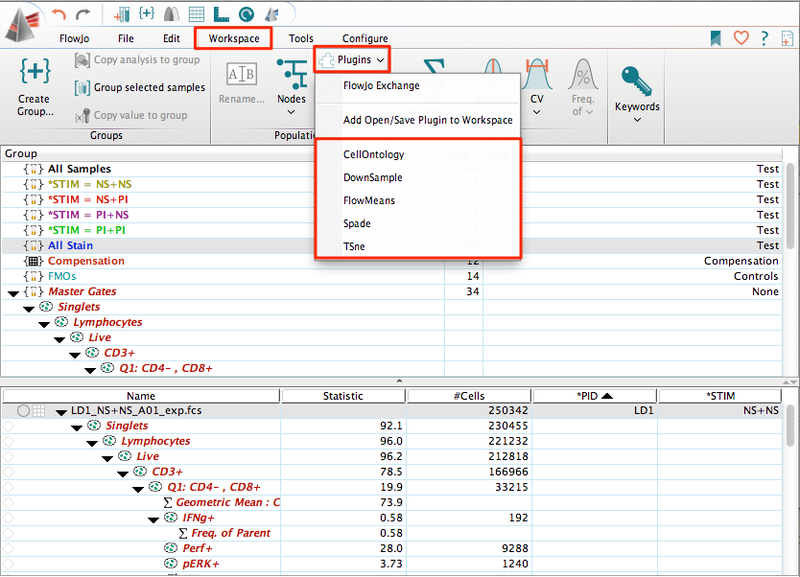 Please note that the Spade, CellOntology and FlowMeans plugins utilize the R statistical computing environment to produce results. For these plugins to work, R must first be installed and setup with the appropriate R packages. Install R on you computer. Download R from the Comprehensive R Archive Network (CRAN) website. Follow the links and installation directions for your operating system. 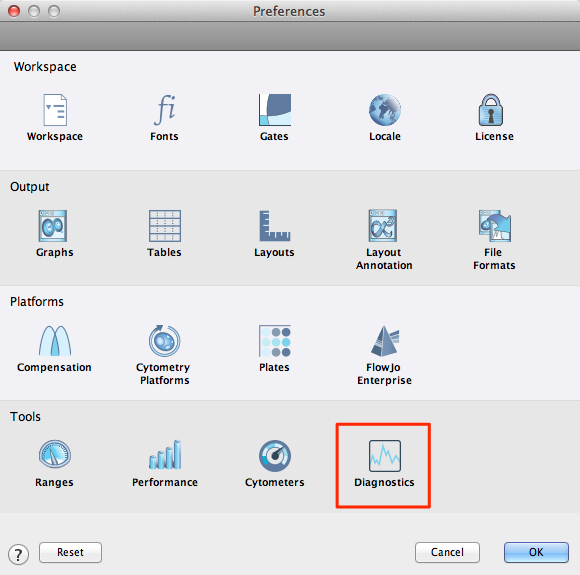 If installing R on a Mac: Install R in your Applications folder. Set the R path by typing “/usr/local/bin/R” (no quotes) within the box. Though the R application is located in the Applications folder, the actual executable file is located within the above mentioned path. If you install R in a folder other than Applications, you must specify the full path. 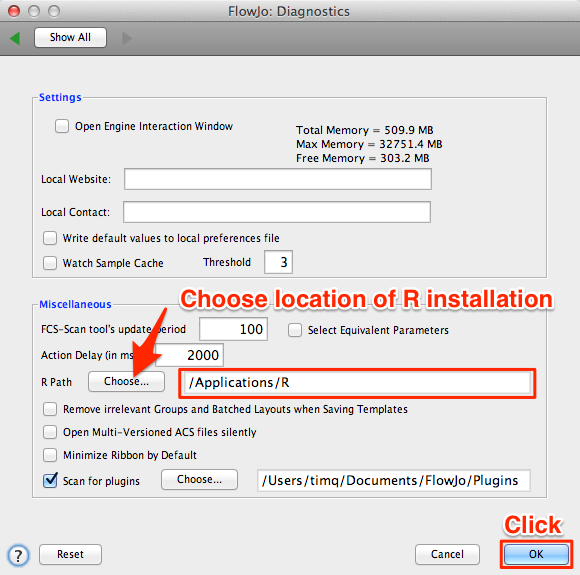 If installing R on a PC: R can be installed in any folder, but you must tell FlowJo the location of your R installation by selecting it in the Diagnostics panel of your FlowJo preferences. Restart FlowJo. Plugins that utilize R will now know where to look for and open the R environment. Open R and install the required R packages for a given plugin. R packages are installed by typing a specific string of commands from within the R console window. The appropriate files are then downloaded from Bioconductor.org or other repository (ex. GitHub), and installed within your local R environment. Once the necessary packages are installed from within R, you will no longer need to open R, and the Plugin can be run from the Plugins menu within FlowJo. Please see the documentation on specific plugins (links below) for details on the R package installation requirements.